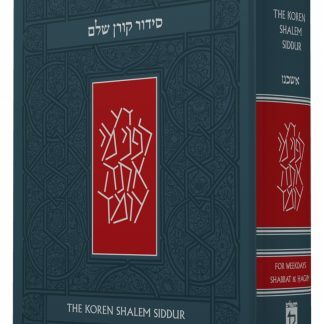 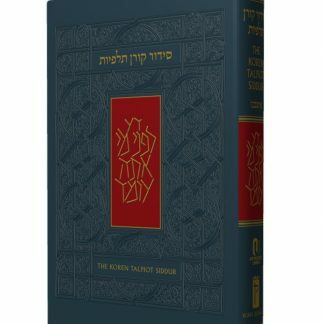 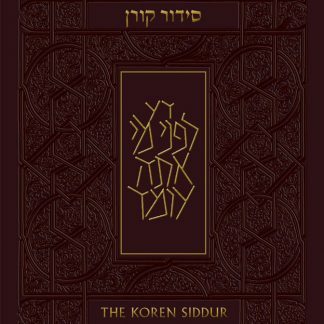 The Koren Sacks Sepharad Siddur features an illuminating translation, introduction, and commentary by one of the world’s leading Jewish thinkers, Rabbi Jonathan Sacks. 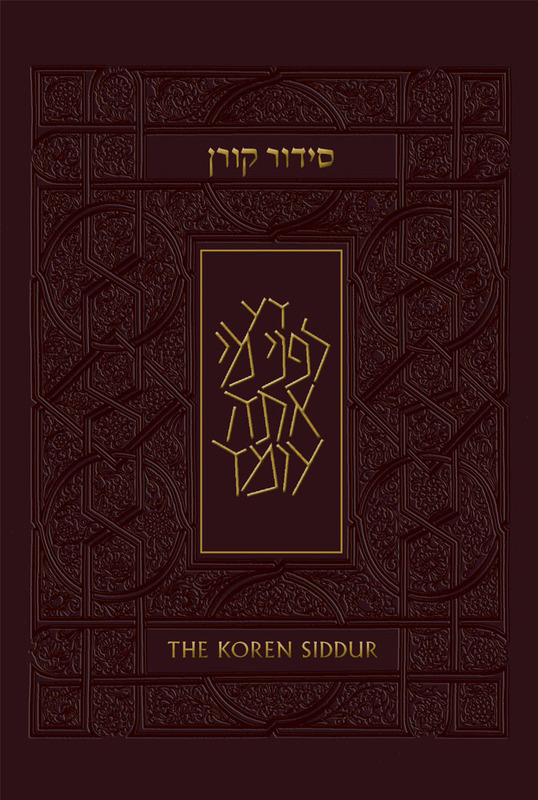 It is the only Orthodox siddur that includes: prayers for the state of Israel, its soldiers and national holidays, and a halakhic guide for visitors; prayers following childbirth and upon the birth of a daughter; a modern translation and transliteration, and citations of modern authorities. 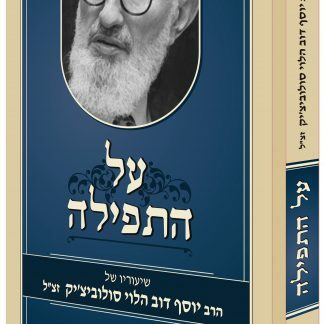 Published in cooperation with the Orthodox Union.